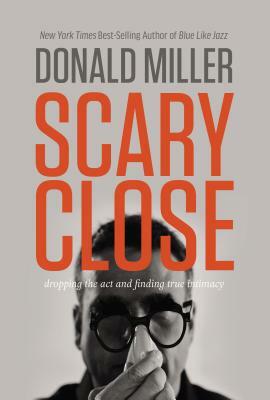 After decades of failed relationships and painful drama, Donald Miller decided he d had enough. Impressing people wasn t helping him connect with anyone. He d built a life of public isolation, yet he dreamed of meaningful relationships. So at forty years old he made a scary decision: to be himself no matter what it cost.